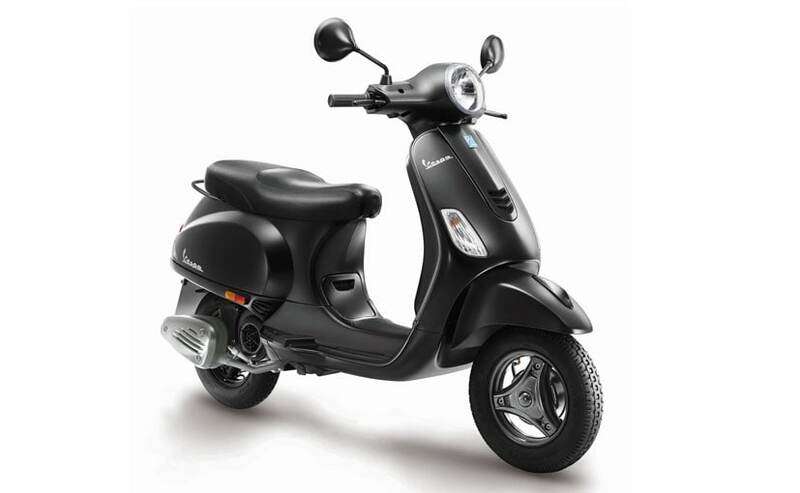 The Vespa Notte 125 is finished completely in black and is the most affordable offering in India from the Piaggio scooter range. However, it also misses out on a few features. Piaggio India has launched the Vespa Notte 125 special edition scooter at an introductory price of ₹ 68,645 (ex-showroom, Pune). The Vespa Notte joins the company's existing portfolio and gets a complete black treatment to differentiate it from the other models on sale. Interestingly, despite being a special edition model, the Vespa Notte undercuts its siblings in terms of pricing and is the most affordable scooter undercutting the Vespa VXL by ₹ 4000. The term Notte translates to the "night" in Italian, which serves as an inspiration for this dark scooter. Commenting on this launch, Piaggio India - CEO and MD Piaggio India Diego Graffi said, "Piaggio is delighted to launch the special edition Vespa Notte 125 cc in India. This is an addition to unique design and cutting-edge technology of Brand Vespa. The elegance of the brand is carried ahead by the all black theme; it reflects and echoes the spirit of life and freedom and will win the hearts of our Vespa fans." Finished completely in matte black, the Vespa Notte 125 features black mirrors, black grab rails and 11-inch black wheels. The scooter, however, misses out on the front disc brakes and tubeless tyres that are available on the other other models, which explains the more affordable pricing. With respect to mechanicals, the Vespa Notte continues to use the same 125 cc, air-cooled, single-cylinder engine tuned for 10 bhp and 10.6 Nm of peak torque. The motor is paired with a CVT unit. Suspension duties are handled by telescopic forks up front and a single shock at the rear. The Notte 125 is being sold only via the Vespa/Aprilia dealerships pan India, as well as the company's multi-brand Motoplex stores. Customers can also purchase the all-black model at a down payment of ₹ 8999, the company has announced. Bookings for the Vespa Notte 125 begun last month itself and the scooter will locking horns with a host of 125 cc offerings including the TVS NTorq, Honda Grazia, Suzuki Burgman Street, Aprlia SR125 and more. While it may be the most affordable Vespa on sale currently, the scooter still commands a premium over most of its rivals, barring the Burgman.